Red Dawn: Did this film accurately portray what a World War 3 United States Invasion would look like, or is this a right-wing-Brat-Pack-wet-dream? 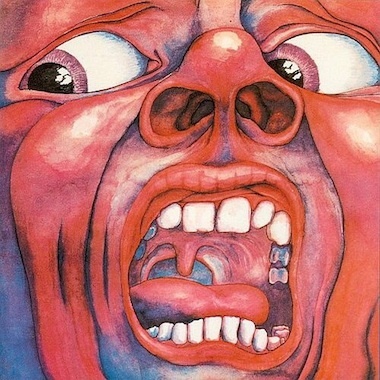 On today's episode Adam, Ben, and John wind their Rolex watches and turn their tears into *something else* while inspecting this 1984 thriller. Amazon Prime Video, Google Play, Hulu, iTunes, YouTube, and Vudu. Amazon Video, Google Play, iTunes, YouTube, Vudu, and your local library. 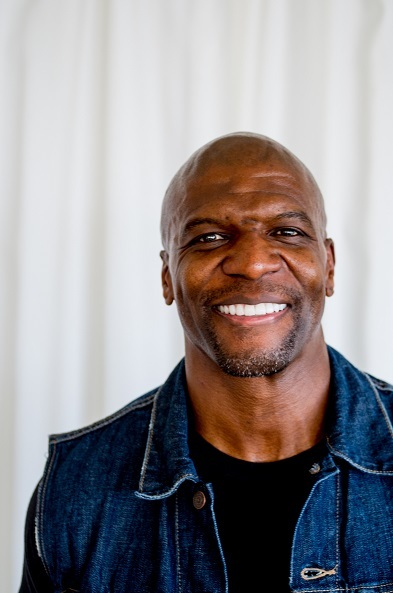 Terry Crews is the kind of performer that has his hand in all different facets of the entertainment industry. He's Andy Samberg's co-star on Brooklyn Nine Nine, and he played the president in Idiocracy. He was also the screaming muscle man in all those Old Spice ads. His latest role is in Sandy Wexler, the new Adam Sandler comedy on Netflix. But, before all that, Terry was a football player from Flint, Michigan - like not just high school and college - he played on four NFL teams over 5 years. He was picked by the LA Rams in the 11th round of the 1991 NFL Draft, and in 1996 he played his last season ever for the Eagles. You can find Terry's new movie Sandy Wexler on Netflix now. 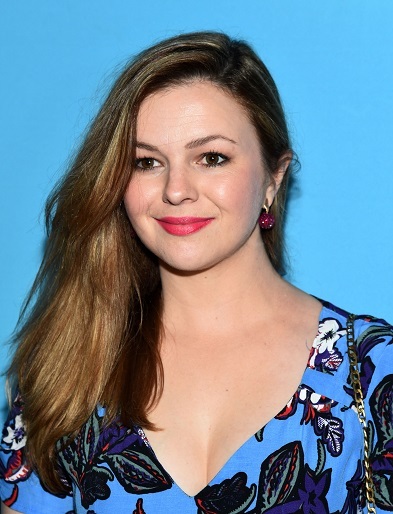 Amber Tamblyn has had a really interesting career. She is the daughter of actor Russ Tamblyn and she appeared in her first ever movie when she was only 12 years old. She's landed roles on TV shows like Joan of Arcadia, General Hospital, Inside Amy Schumer, as well as playing the beloved Tibby character in the Sisterhood of the Traveling Pants movies. Tamblyn is also a poet. She's had three books of poetry published, the latest of which, Dark Sparkler, came out a couple years ago and features photos by David Lynch. Now, Tamblyn has written and directed her first ever feature length film. It's called Paint it Black and is based on the Janet Fitch novel of the same name. It tells the story of Josie, whose boyfriend Michael dies suddenly before the film begins. Amber and Jesse talk about what it was like to direct her first feature film, and the theme of death throughout much of her published works. They talk about what it was like to be a child actor, and the spark of creativity that becoming a new mother has given her. Paint It Black is in theaters now, and don't forget to pick up a copy of Tamblyn's book of poetry Dark Sparkler. 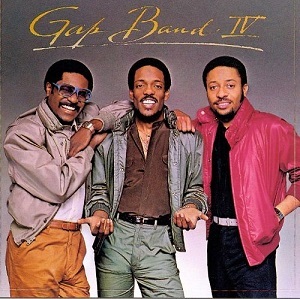 Jesse tells us about the 1982 classic album, The Gap Band IV. This is one of those situations where if they hit the right frequency, the vibrations from the funniness and smartness of these two men could have flattened Manhattan.